What is Simple Workout Log? 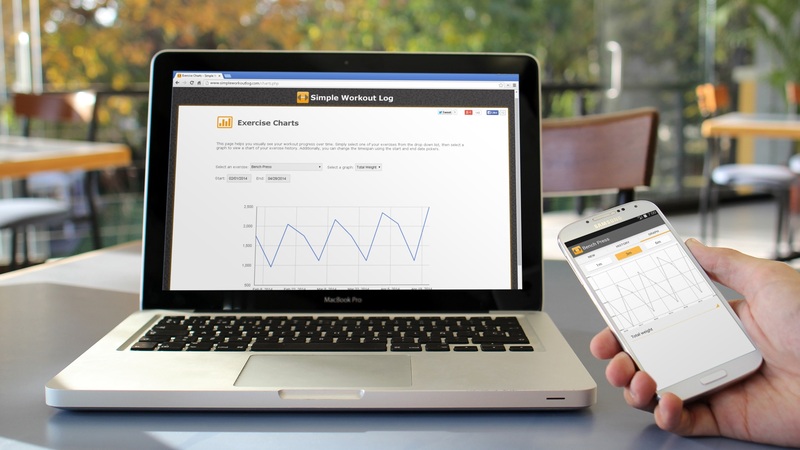 Simple Workout Log is designed to replace your paper workout journal. Developed nearly three years ago by a team who was disappointed by the selection of workout tracking apps, it combines the best features found in other apps with a minimalistic approach and a clean, easy-to-use interface. Give it a try. We know you'll love it! 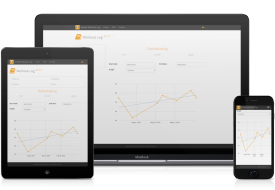 We've been able to put together a great combination of simplicity, usability, and features. Because of this, Simple Workout Log has become one of the most popular workout tracking apps on the Play Store. Other workout apps take a simple thing and over complicate it. 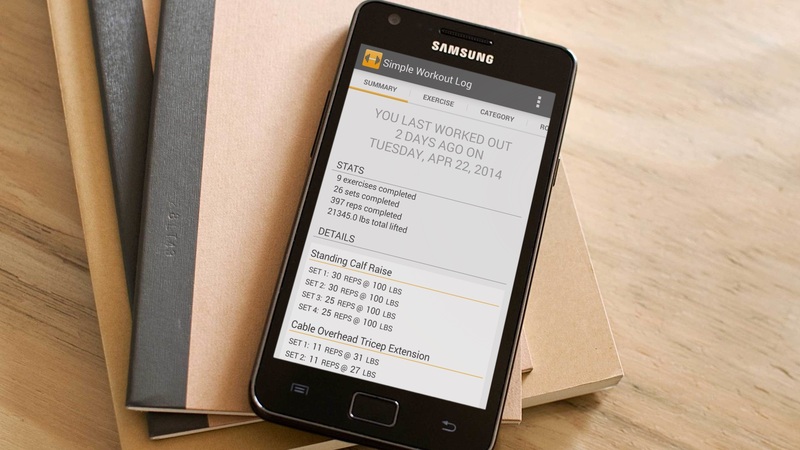 We believe that a workout log should do just what it says: log your workout. We keep Simple Workout Log simple by avoiding all the unnecessary extras. A workout log should be quick and easy to use in the gym without getting in your way, or slowing you down. Being simple doesn't mean you have to compromise! Simple Workout Log has many features others don't have such as a summary page with stats from your previous workout, powerful graphing of both strength and cardio exercises, the ability to log supersets, cloud backup, export to Excel, and much more. Give Simple Workout Log a try today! Have an Android device? 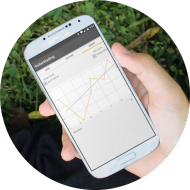 Try our Android App for the most complete experience. Works without a data data connection so you can log workouts from anywhere! Fully responsive website works great on any size device from smartphone to desktop PC, making data entry fast and easy, taking less of your valuable time. Native iOS App under development, coming soon to the App Store. 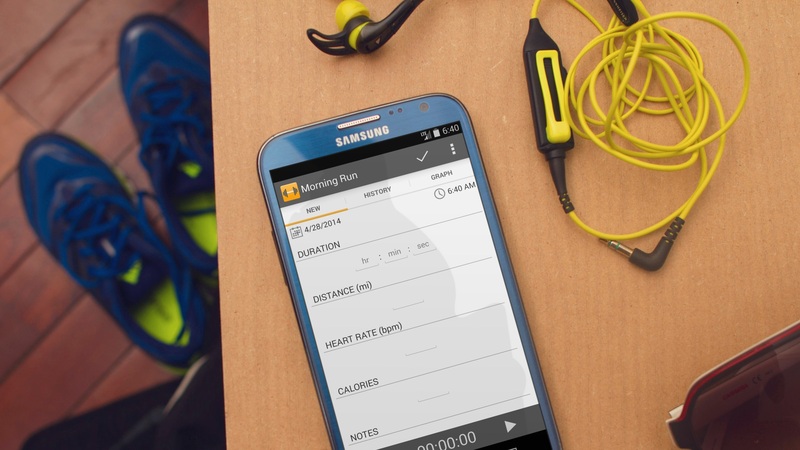 Get started today with the website and sync your workout data when the app is released! "Most useful app I've ever downloaded." "I lost 40 pounds and this great app kept track of every single pound I lost!!!!! Thank you so much." "Awesome app to keep track of ur daily routines.. Love it!!" "I love it! Easy to use in the gym during workouts without slowing me down. 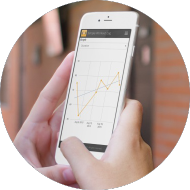 Powerful data capture and access for analysis. It works perfectly." "Beauty in simplicity. This is perfect. No need to search through lifts like other overly complex apps. Once I name and log a lift it's saved and I can easily find it again and it shows a preview of what I logged last time. No complaints!" "Very easy to use. I have tried similar apps, and this is much more intuitive than most." Copyright © 2019 SelahSoft, LLC. All rights reserved.